This is an update to several posts I did years ago, mainly: https://evolpin.wordpress.com/2012/07/22/posting-complex-types-to-mvc. If you are interested in the source code then download it from here. 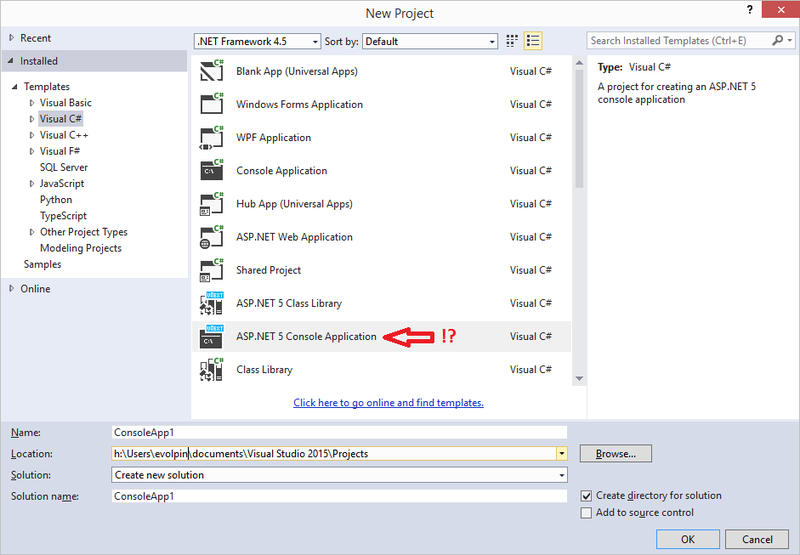 In this post are included several methods to post data to .NET core 2.2 MVC controller. The example uses the default MVC template that comes with bootstrap, jQuery validate and unobtrusive scripts. If you rather just visit a possible custom model binding solution to send multiple objects in a POST JSON request, click here. The test form is quite simple: a scaffolded Person form with several test buttons. Note the Scripts section beneath the html. It provides the unobtrusive and validate jQuery code. You don’t have to use it and you may very well use whatever validation you prefer. 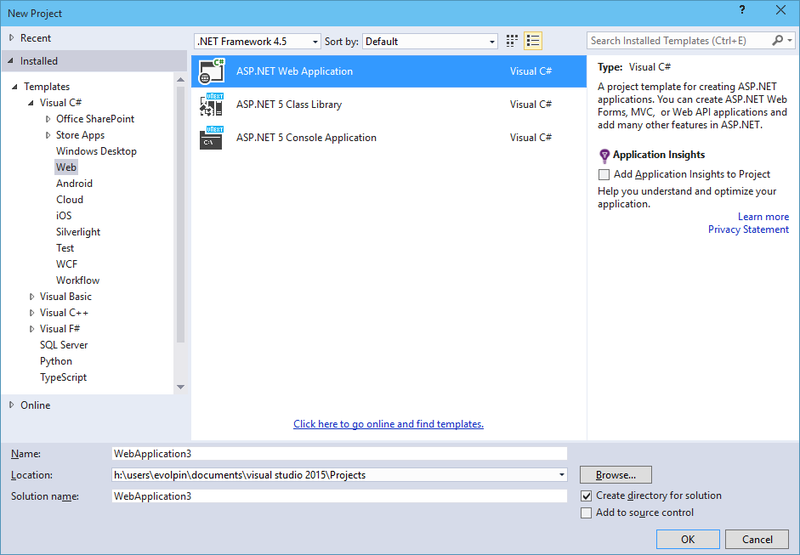 I just preferred to use it as it comes out-of-the-box with the Visual Studio MVC template. One more code change that I introduced into my Startup.cs, is to use the DefaultContractResolver. This will override the, well…, default behavior in MVC 6 that returns camel cased JSON (e.f. firstName instead of FirstName). I prefer the original casing. The first button is a regular post of the form data. This being a submit button, it’ll auto activate validation. You can use either this controller code, which receives the IFormCollection (including any form items such as the AntiForgery token). Enough of this, where’s the Ajax? The ‘Create ajax’ button uses the following jQuery to post. Note the ‘beforeSend’ which adds the Anti Forgery token. You must specify this or the request will fail due to the controller code [ValidateAntiForgeryToken] attribute that validates it. The controller code is quite the same (I omitted the try-catch for abbreviation purposes). Note, that the returned result in this example is JSON but it doesn’t have to be. I prefer to post and receive JSON. It is more consistent and will allow me more flexibility to use more complex objects as will be shown later on. The default ‘contentType’ for $.ajax is ‘application/x-www-form-urlencoded; charset=UTF-8‘ so we did not have to specify it earlier. To send JSON we now specify a content type of ‘application/json; charset=utf-8‘. The ‘data’ is now converted to JSON using JSON.stringify() common browser method. The ‘dataType’ indicates expecting a JSON as the return object. The controller code has one small but important change: The [FromBody] attribute of the Person argument. Without this, person will not be populated with the values from the request payload and we will waste a lot of time understanding why. But what if I want to POST more data? This is where it gets tricky. Unlike the good old WebMethod/PageMethods which allowed you to post and receive multiple JSON and complex data transparently, unfortunately, in MVC controllers this can’t be done and you can have only a single [FromBody] parameter (why??) 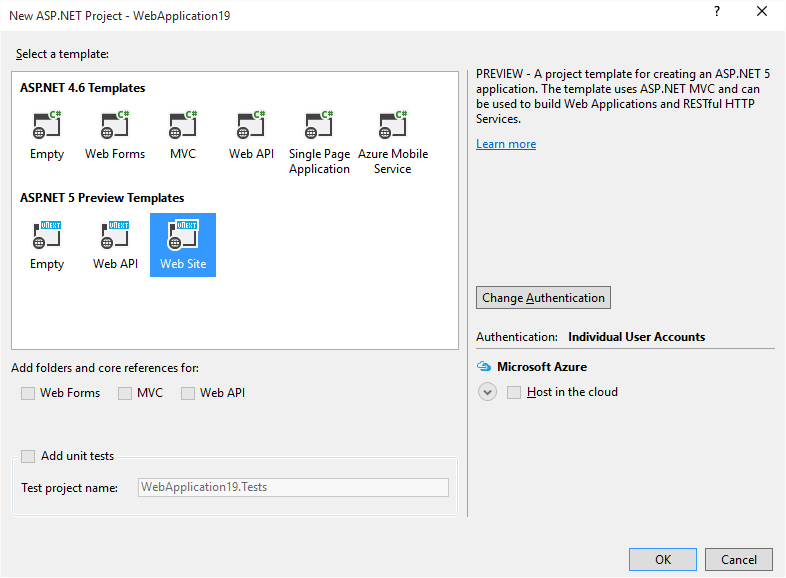 as you can read here: https://docs.microsoft.com/en-us/aspnet/web-api/overview/formats-and-model-binding/parameter-binding-in-aspnet-web-api#using-frombody. While ‘people’ might make sense to send as one array object, what happens if you want to send multiple objects which are less related? Again, in past WebMethods this was trivial and transparent. Here, you are required to send them as a single object. For some reason, Microsoft decided to take a step back from a well working and decent WebMethods that exists for years. Please note that I named the parameters ‘one’ and ‘two’. This will be important for the server side binding. Writing a custom binder seems easy enough (although I reckon there is much to learn). You need to code a ‘binding provider’. This gets called once per parameter. The CustomModelBinder needs to do some work parsing content and create an object. That object will be passed to your controller method. This method will also be called once per parameter. You need to modify the ConfigureServices in your Startup class to use this binder. In my case I wanted to populate not a specific model type (as can be seen in the 2 links above), but something that will populate any parameter type. In other words, I wanted something like the [FromBody] that will work with multiple parameters. So I named it [FromBody2]… I even placed a Required option so if a parameter is missing from the request, it may trigger an exception if set. Note: originally I did not use [FromBody2], and the custom binder worked for ALL parameters. But then I thought it might be better to have some sort of attribute to gain better control, as input arguments in various requests might be different than what we expect. My binder provider class is checking whether the parameter has the [FromBody2] parameter. If found, it will also pass it to the custom binder so it can be used internally. Now the binder itself. This was a bit tricky to write because I am consuming the request body stream, which can be done just once, whereas the custom binder is called once per parameter. Therefore I read the stream once and store it in the HttpContext.Items bag for other parameters. I reckon that there could be much more elegant solutions, but this will do for now. Explanation follows the example. Line 6: Stores the [FromBody2] instance of the parameter. This will be used later to check on the Required property if the request is missing the expected parameter data. Line 14: Get the HttpContext. Line 15: Check whether we have already cached the body payload. Lines 18-28: A one time (per http request) read of the body payload. It will be deserialized to a Dictionary<string, object> and stored in the HttpContext for later parameters to use. Consider adding further validation code here, maybe checking on the ContentType etc. Line 31: This is the nice part. The ModelBinder is given the name of the parameter. As a reminder, our desired method signature had a couple of arguments: Person ‘one’ and Person ‘two’. So the FieldName would be ‘one’ and in a second invocation ‘two’. This is very useful because we can extract it from the Dictionary. Lines 33-35: We attempt to cast the object to JObject (JSON complex types). If we are successful, we further convert it to the actual parameter type. Lines 39-42: If the object is a primitive non-JObject, we simply cast it according to the expected type. You may consider further validations here or just let it fail if the casting fails. Line 45: We take the final object and pass it as a ‘successful result’. This would be handed over to our controller method. Lines 49-53: If the request payload did not contain the expected parameter name, we may decide to throw an exception if it is marked as Required. Finally, the controller code looks almost identical to the [failed] example somewhere above. Only this time, the parameters are decorated with [FromBody2]. As a reminder, we did not have to use [FromBody2] at all. This was only in order to gain more control over the binding process and avoid future situations in which this solution might not be suitable. Summary: it is really nice to have complete control over everything, but in the end I would expect Microsoft to fix this and provide an out of the box implementation for receiving multiple JSON objects as multiple parameters. If you’re interested in the code shown in this post, right-click here, click Save As and rename to zip. Here’s a nice trick how to manipulate outgoing ASP.NET Response. Specifically, in situations that you would like to provide global handling of errors, removing the stacktrace. In case you are wondering why you would remove the stacktrace – it is considered a security issue for attackers to be able to review the stacktrace (https://www.owasp.org/index.php/Missing_Error_Handling). Consider this code, a web method raising an exception. 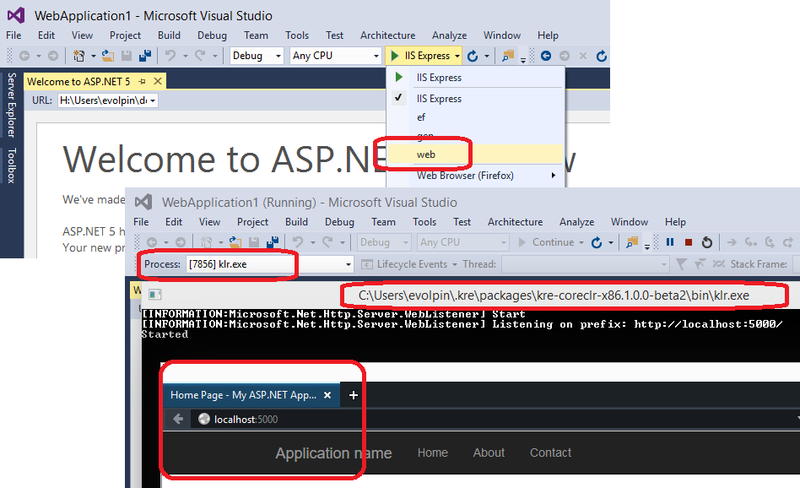 To remove the stacktrace it is possible to use ASP.NET’s Response.Filter. The Filter property is actually a Stream that allows us to override the default stream behavior. In this particular case the custom stream is simply a wrapper. All the stream methods except the method Write() will simply invoke the original stream’s methods. Line 8: Apparently if you don’t call the original Filter property “on time” you will run into an HttpException: “Exception Details: System.Web.HttpException: Response filter is not valid”. Line 23: From this point on the customization of the Write() is up to you. As can be seen, I selected to intercept error codes of 500 (“internal server errors”) where the response are application/json. The code simply reads the text, deserializes it and if the key “StackTrace” appears, replace its value with the word “Forbidden”. Note that there’s a return statement following this replacement so the code does not proceed to line 41. In all other cases, the original stream’s Write() kicks-in (Line 41). Obviously you can use this technique to manipulate outgoing responses for totally different scenarios. In short, Cross-Site Request Forgery (CSRF) attack is one that uses a malicious website to send requests to a targeted website that the user is logged into. For example, the user is logged-in to a bank in one browser tab and uses a second tab to view a different (malicious) website, sent via email or social network. The malicious website invokes actions on the target website, using the fact that the user is logged into it in the first tab. Example for such attacks can be found on the internet (see Wikipedia). CSRF prevention is quite demanding. If you follow the Cross-Site Request Forgery (CSRF) Prevention Cheat Sheet you’ll noticed that the general recommendation is to use a “Synchronizer Token Pattern”. There are other prevention techniques listed but also specified are their disadvantages. The Synchronizer Token Pattern requires that request calls will have an anti-forgery token that will be tested on the server side. A lack of such token or an invalid one will result in a failure of the request. ASP.NET WebForms are supposed to prevent attacks on two levels: “full postback” levels (which you can read here how to accomplish) and on Ajax calls. According to a post made by Scott Gu several years ago, ASP.NET Ajax web methods are CSRF-safe because they handle only POST by default (which is known today as an insufficient CSRF prevention technique) and because they require a content type header of application/json, which are not added by the browser when using html element tags for such an attack. It is more than possible that I am missing something but in my tests I found this claim to be incorrect. I found no problem invoking a web method from a different website using GET from a script tag. 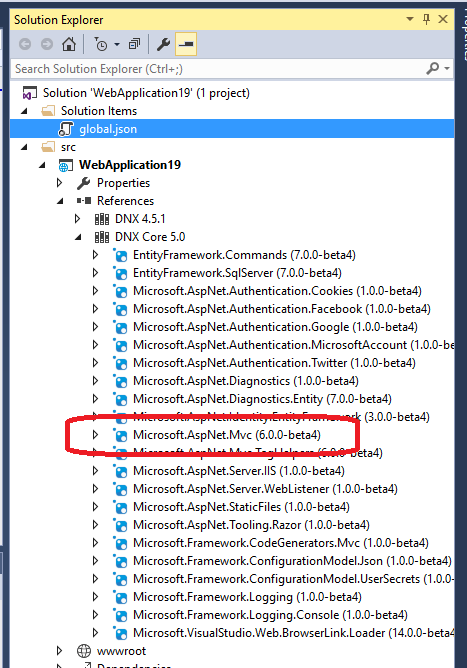 Unfortunately ASP.NET didn’t detect nor raise any problem doing so (as will be shown below). Therefore I was looking into adding a Synchronizer Token Pattern onto the requests. In order not to add token to every server side methods’ arguments, one technique is to add the CSRF token to your request’s headers. There are several advantages to using this technique: you don’t need to specify a token argument in your server and client method calls, and more importantly: you do not need to modify your existing website web methods. 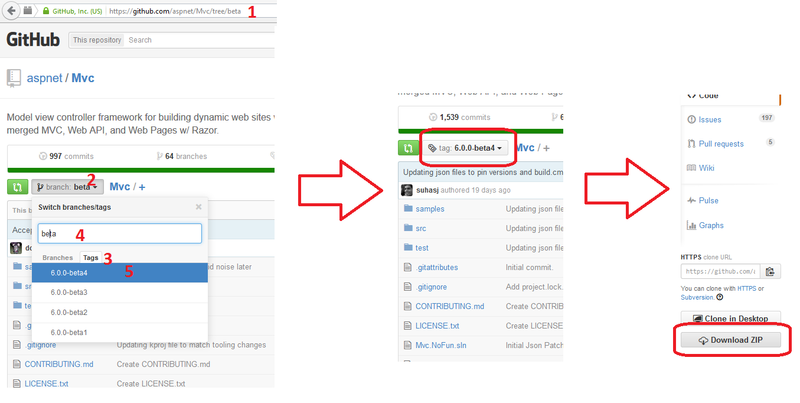 If you’re using MVC and jQuery Ajax you can achieve this quite easily as can be shown here or you can follow this guide. However if you are using PageMethods/WebMethods, the Synchronizer Token Pattern can prove more difficult as you’ll need to intercept the http request to add that header. I set up a couple of websites for this solution. 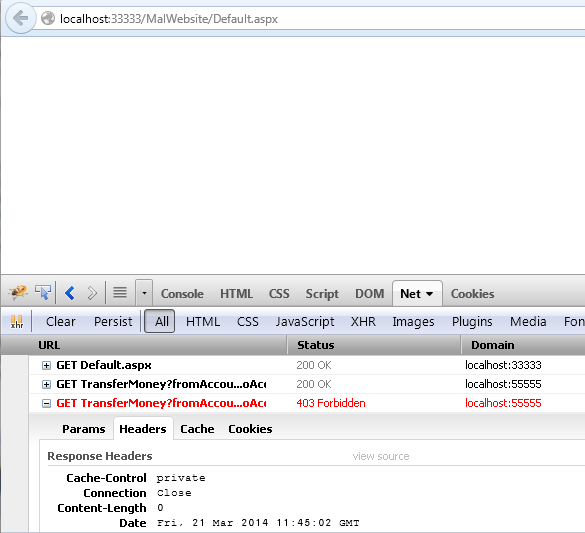 One website simulates the bank and the other simulates an attacker. 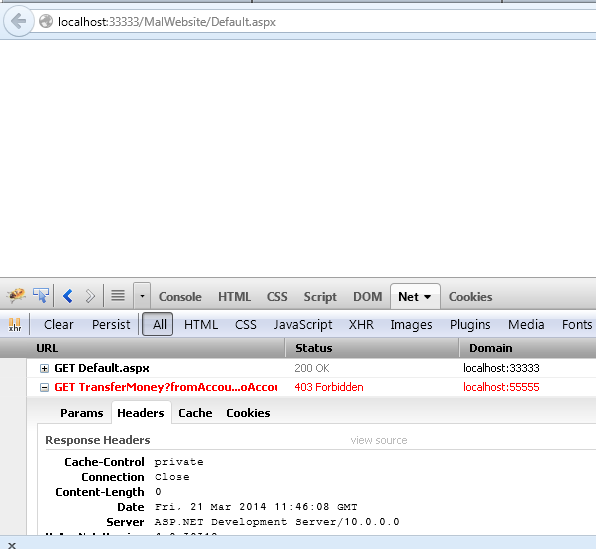 The bank website has PageMethods and WebMethods. The reasons I am setting up a PageMethod and a WebMethod are to demonstrate both and because the CSRF token is stored in session and for WebMethods session is not available by default (as opposed to PageMethods). When the page is rendered, generate a unique token which will be inserted into the session. On the client side, add the token to the request headers. On the server side, validate the token. Step 1: Generate a CSRF validation token and store it in the session. Line 5: I used a Guid, but any unique token generation function can be used here. Line 6: Insert token into the session. Note: you might consider ensuring having a Session. Note: you might have to “smarten up” this method to handle error pages and internal redirects as you might want to skip token generation in certain circumstances. You may also check if a token already exists prior to generating one. Step 2: Add the token to client requests. Line 3: Luckily ASP.NET provides a client side event to intercept the outgoing request. Line 6: Add the token to the request headers. The server side call to Utils.GenerateToken() executes on the server side as shown above, and the token is rendered onto the client to be used here. Step 3: Validate the token on the server side. 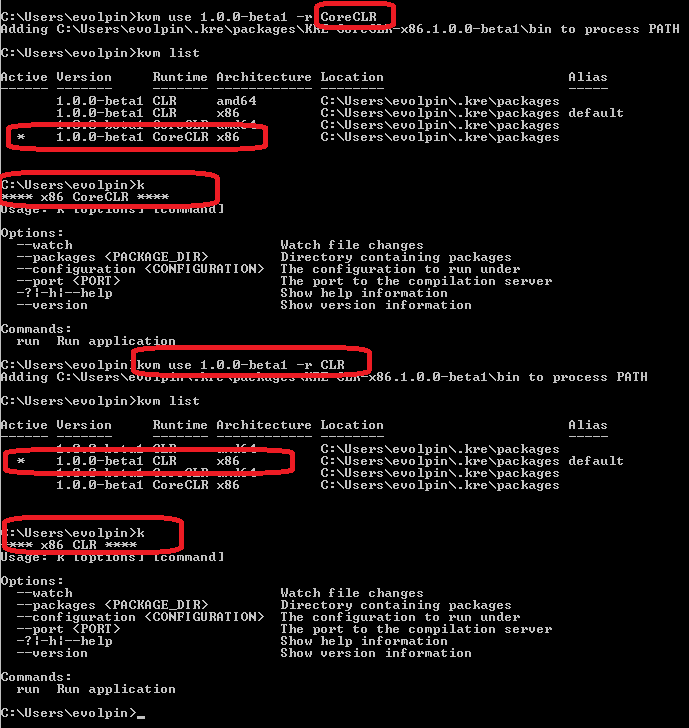 To analyze and validate the request on the server side, we can use the Global.asax file and the Application_AcquireRequestState event (which is supposed to have the Session object available by now). You may choose a different location to validate the request. Line 7: Ensure we’re operating on WebMethods/PageMethods. For urls such as: http://localhost:55555/MyWebsite/Default.aspx/TransferMoney, TransferMoney is the PathInfo. Line 10: We must have the session available to retrieve the token from. You may want to add an exception here too if the session is missing. Line 14: Retrieve the session token. Line 17: Retrieve the client request’s token. Line 22-24: Decide what to do if the token is invalid. One option would be to return a 403 Forbidden (you can also customize the text or provide a subcode). When running our bank website now invoking the PageMethods you can see the token (the asmx WebMethod at this point doesn’t have a Session so it can’t be properly validated). Note that the request ended successfully. 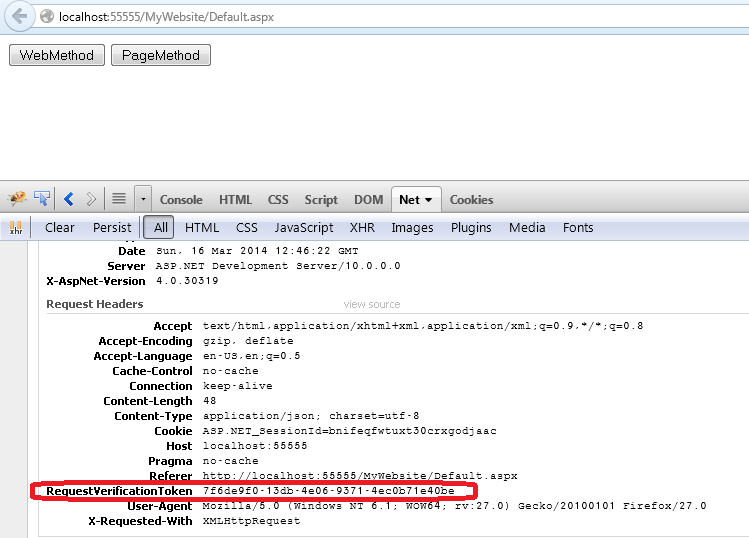 When running the attacking website, note that the PageMethod was blocked, but not the asmx WebMethod. The first TransferMoney is the unblocked asmx WebMethod, as it lacks Session support vital to retrieve the cookie. The second TransferMoney was blocked as desired. Line 1: Paths that we would like to exclude can be listed here. 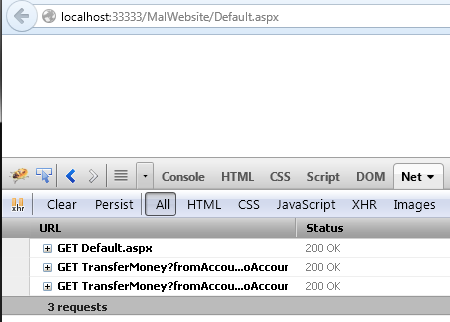 asmx js and jsdebug paths render the client side proxies and do not need to be validated. Line 4-5: If asmx and not js/jsdebug, add the Session requirement so it becomes available for the token validation later on. Naturally you can add additional hardening as you see fit. Consider adding a “turn off” switch to CSRF in case you run into situations that you need cancel this validation. Moreover: consider creating an attribute over methods or web services that will allow skipping the validation. You can never know when these might come in handy. 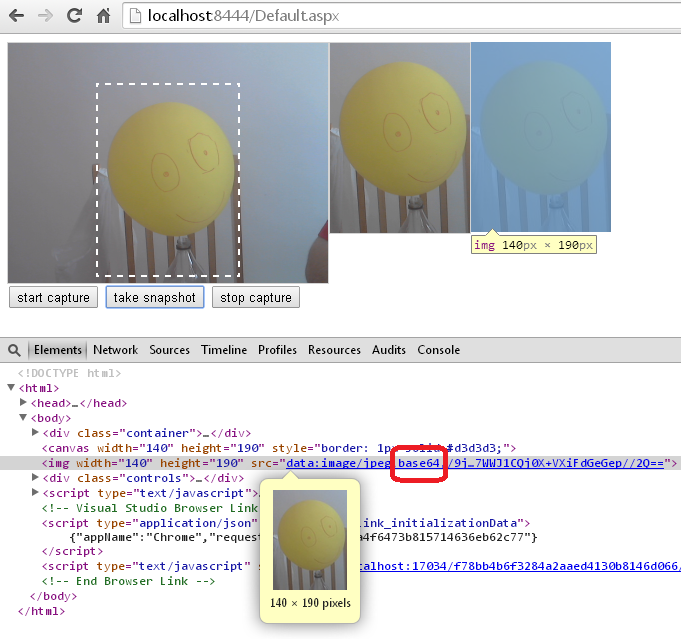 You can use your HTML 5 browser to capture video and photos. That is if your browser supports this feature (at the time of this writing, this example works well on Firefox and Chrome but not IE11). I have followed some good references on the internet on how to do that, but I also needed some implementation on how to take a “passport” photo and upload the result. This is the intention of this post. Capture video and take snapshot. Crop the photo to a desired size. Upload the result to the server. Step 1: Capture video and take snapshot. This step relies mainly on the Eric Bidelman’s excellent article. After consideration I decided not to repeat the necessary steps for taking a snapshot using HTML 5, so if you require detailed explanation please read his good article. However the minimum code for this is pretty much straight forward so consider reading on. What you basically need is a browser that supports the video element and getUserMedia(). Also required is a canvas element for showing a snapshot of the video source. Line 7: Video element for showing the captured stream. My camera seems to show a default of 640×480 but here this is set to 320×240 so it will take less space on the browser. Bear this in mind, it’ll be important for later. Line 8: Canvas element for the snapshots. Upon clicking ‘take photo’, the captured stream is rendered to this canvas. Note the canvas size. Line 22: Drawing the snapshot image onto the canvas. Line 26: Consider testing support for getUserMedia. Step 2: Display target area. 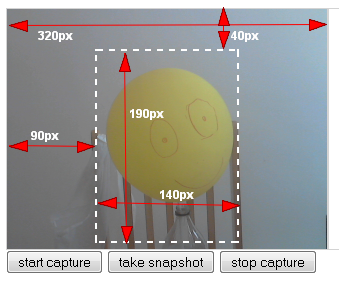 As the camera takes pictures in “landscape”, we will attempt to crop the image to the desired portrait dimensions. Therefore the idea is to place a div on top of the video element to mark the target area, where the head is to be placed. Lines 20-27: note the dimensions of the target area. Also note that the target area is positioned horizontally automatically using ‘margin’. Line 41: The dashed area. Step 3: Crop picture to desired size. Luckily the drawImage() method can not only resize a picture but also crop it. A good reference on drawImage is here, and the very good example is here. Still, this is tricky as this isn’t an existing image as shown in the example, but a captured video source which is originally not 320×240 but 640×480. It took me some time to understand that and figure out that it means that the x,y,width and height of the source arguments should be doubled (and if this understanding is incorrect I would appreciate if someone can comment and provide the correct explanation). As cropping might be a confusing business, my suggestion is to first “crop without cropping”. This means invoking drawImage() to crop, but ensuring that the target is identical to the source in dimensions. The first pair are the x,y of the starting points of the source. The second pair are the width and height of the source. The third pair are the x,y of the starting points of the target canvas (these can be greater than zero, for example if you would like to have some padding). The fourth pair are the width and height of the target canvas, effectively allowing you also to resize the picture. In this example the target area is 140×190 and starts at y=40. As the width of the capture area is 320 and the target area is 140, each margin is 90. So basically we should start cropping at x=90. 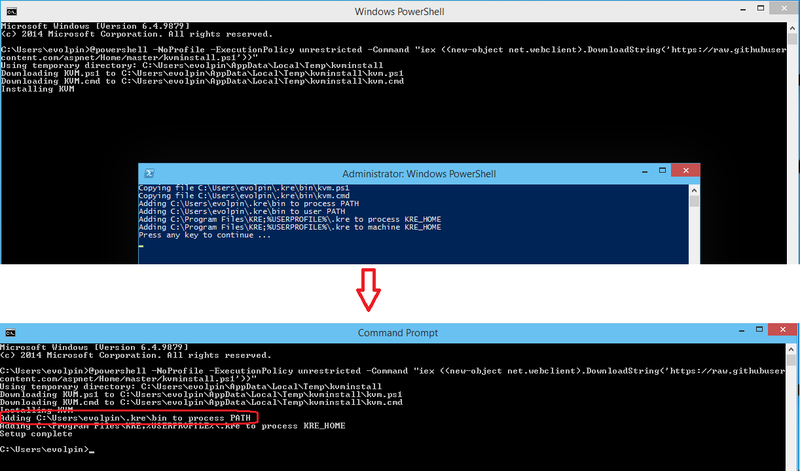 //instead of using the requested dimensions "as is"
Step 4: Upload the result to the server. Finally we would like to upload the cropped result to the server. For this purpose we will take the image from the canvas and set it as a source of an img tag. Lines 43-44: Note that the canvas has been resized to the desired image size, and the new img element is also resized to those dimensions. If we don’t match them we might see the cropped image stretched or resized not according to the desired dimensions. Line 66: We instruct the canvas to return a jpeg as a source for the image (other image formats are also possible, but this is off topic). This is how it looks like. The video is on the left, the canvas is in the middle and the new img is to the right (it is masked with blue because of the debugger inspection). It is important to notice the debugger, which shows that the source image is a base64 string. Line 60-61: Get the base64 string from the image and call the proxy Upload method. Line 6: As can be seen in the client debugger above, the base64 has a prefix. So we parse the string on the server side into two sections, separating the prefix metadata from the image data. Lines 8-9: Save to a local photo. Replace with whatever you need, such as storing in the DB. What happens if the camera provides a source of different dimensions? Browsers that do not support these capabilities. The quality of the image. You can use other formats and get a better photo quality (at the price of a larger byte size). You might be required to clear the ‘src’ attribute of the video and or img elements, if you need to reset them towards taking a new photo and ensuring a “fresh state” of these elements.